A live musical celebration of the Spirit bringing a profound sense of inner peace and joyful light. 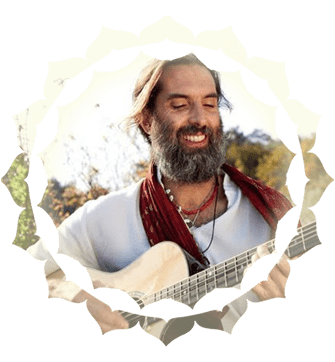 Harnam will take you deep into a meditative space with his powerful sacred mantra, soulful voice and beautiful guitar. Whether an intimate solo concert or with his amazing band – everyone will be uplifted by the experience. 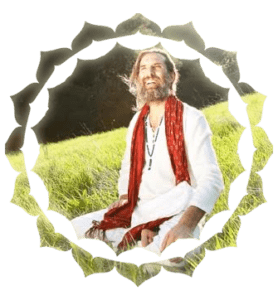 Removing Obstacles; Transform Yourself – Change Your Life! “Creativity is the key to unlocking your souls purpose in this life.” – Harnam Get your fire back! 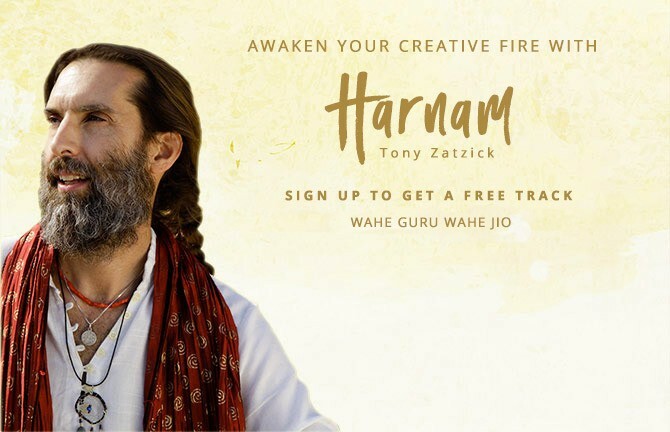 Join Harnam (Tony Zatzick, MFA) for a dynamic, transformational workshop that will ignite your spirit and fire up your creative potential. This course will feature powerful yoga and breath techniques to open your creative flow and break through any blocks that hold you back. We will use the power of mantra, live music and gong to activate the sacred sound current within us. In this hands-on adventure you’ll have the opportunity to explore your inner world with watercolor painting. Experience relaxing meditations and make exciting art with your own creative fire. No experience required, all materials will be provided. 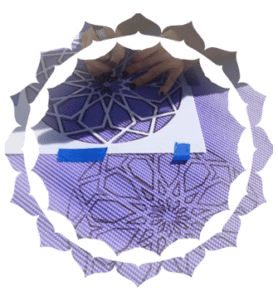 Experience the creative and meditative journey of making your own personal mandala! 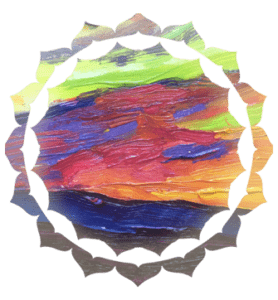 Allowing shapes and colors to flow from a state of heightened awareness is a beautiful way to connect with the divine. A mandala is powerful spiritual symbol and vehicle for understanding one’s own essence. Long used by practitioners of many traditions, a mandala is a sacred tool for personal transformation. 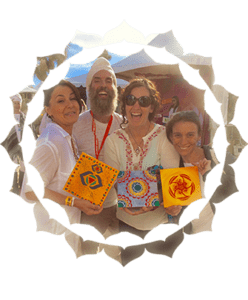 The workshop will incorporate the use of breath meditation and chanting to open us to our highest creative potential before we dive into the playful and spiritual world of making art. We will use a variety of painting and drawing materials and techniques in this workshop. No previous experience required. 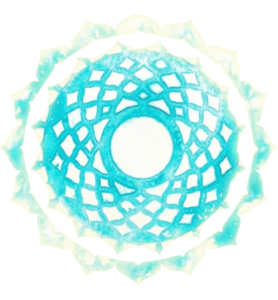 All participants will complete a mandala to place on their personal altar to create sacred space and serve as a powerful focal point for further meditation. Take your practice to a whole other level by bringing your creativity to the mat: literally! In this workshop we will use paint to create whatever inspires you directly on our mats. Sacred symbols, mantras, images ~ whatever takes you go deeper into your practice is what you will paint. No previous experience required. We will use a variety of painting and drawing materials and artistic techniques in this workshop. Participants can work on their own mats or purchase one available for sale. Yoga Mat! Bring your own Yoga Mat or buy one at the workshop. Bound lotus is a powerful vehicle to access the divine intelligence within each of us. The practice involves wrapping the body into the shape of infinity, bowing the head and meditating deeply. In this workshop we will open our bodies, hearts and minds through a variety of asanas (postures) and pranyam (breathwork) to prepare us to enter the deep healing space of Bound Lotus. Many of the benefits of the posture are available even if one can not enter the full posture right away. 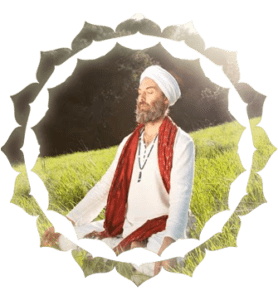 Considered to be of the most difficult kriya’s in Kundalini Yoga, Bound Lotus can help awaken and strengthen your relationship with the divine teacher within. Via Skype or in person Harnam brings a unique and profound perspective to his teaching by drawing on his background as an artist yogi and musician. In a one on one session you’ll get exactly what you need from the personal attention. 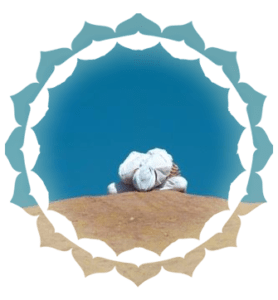 Whether it is yoga instruction, artistic guidance or a personal meditation to help you deepen or develop your personal practice a personal session with Harnam can be invaluable.